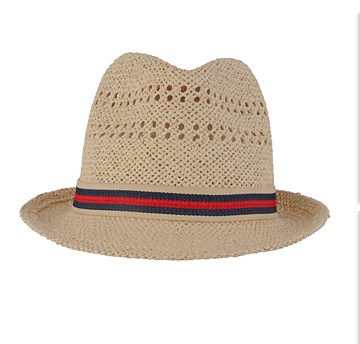 ribbon fedora — Pencil & Paper Co.
My summer staple...the ribbon fedora! Great for protecting yourself from the hot summer sun both at the beach and on the go!!! This one is from Forever 21 for only $12.50!